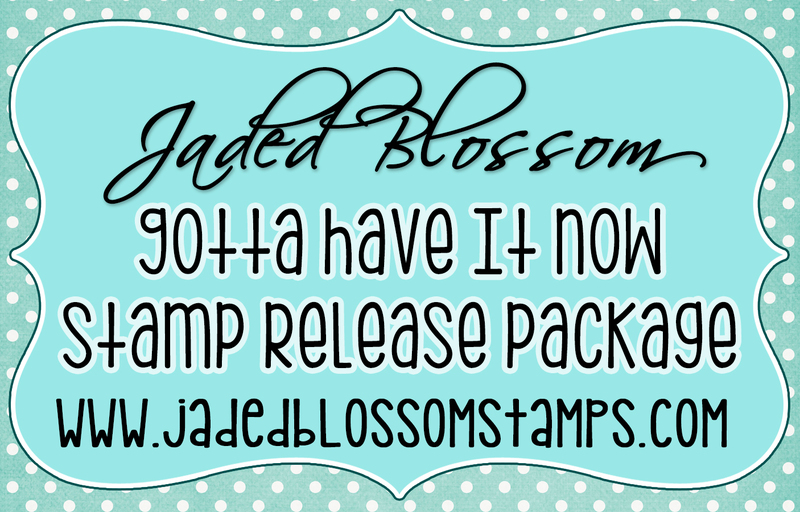 Jaded Blossom: March Sneak Day 2! Happy Tuesday! 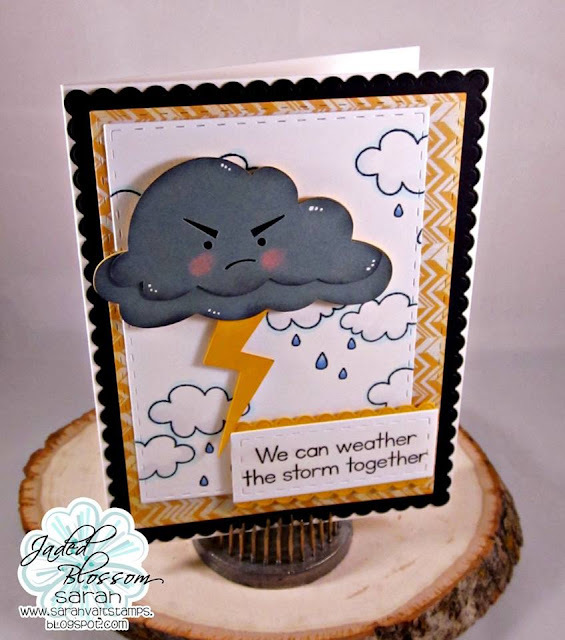 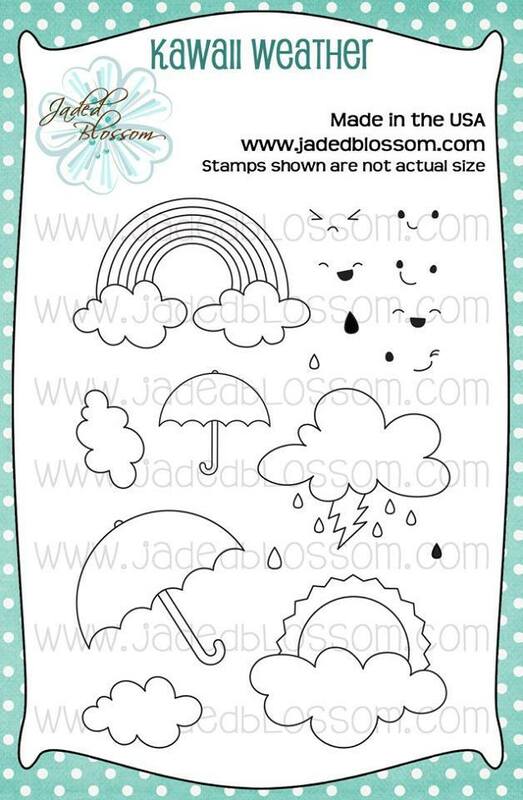 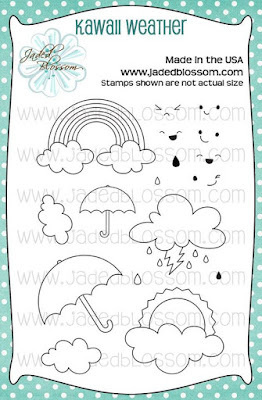 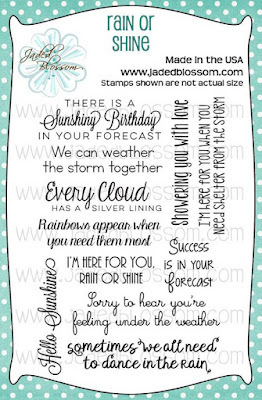 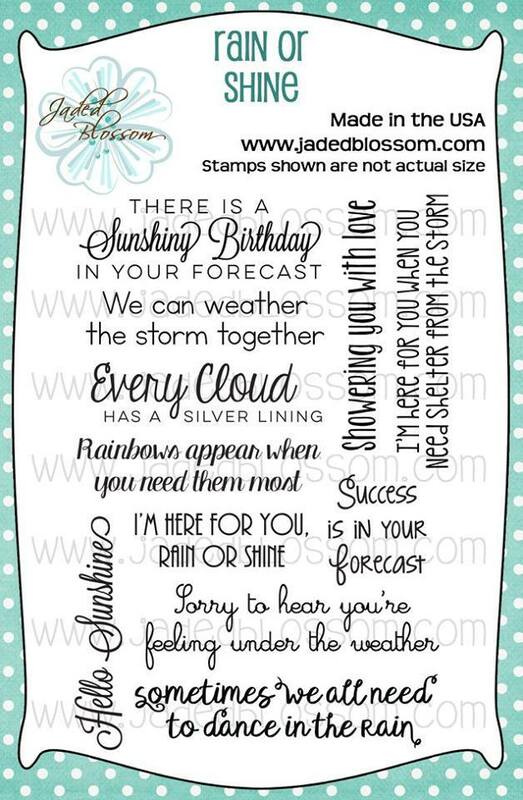 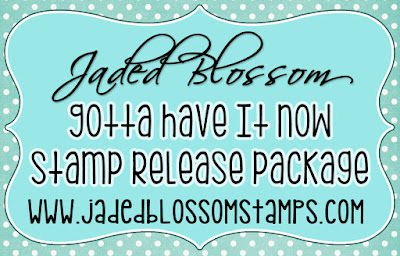 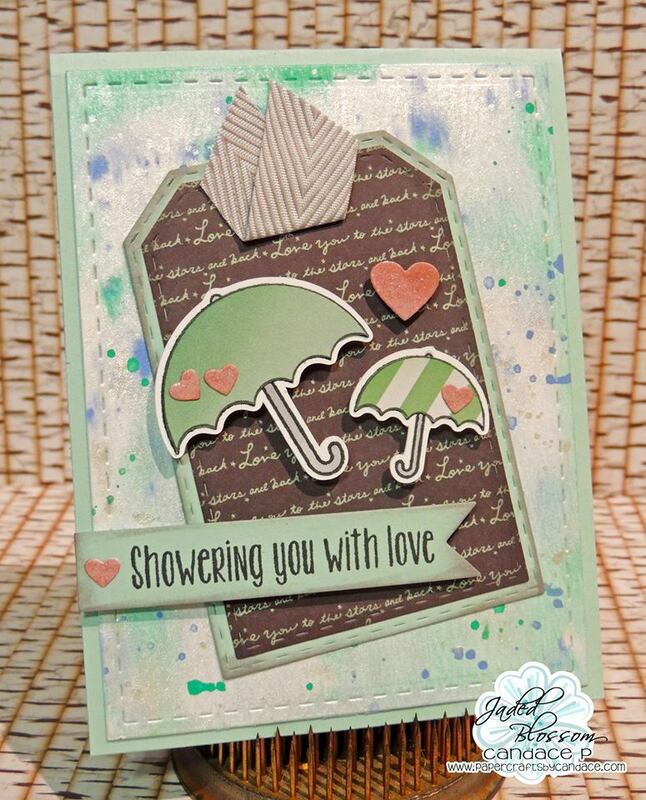 Today is day 2 of Jaded Blossom's March Stamp Release! 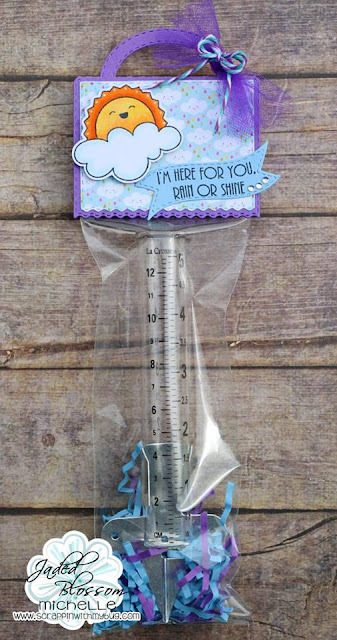 Everybody did a great job!!! 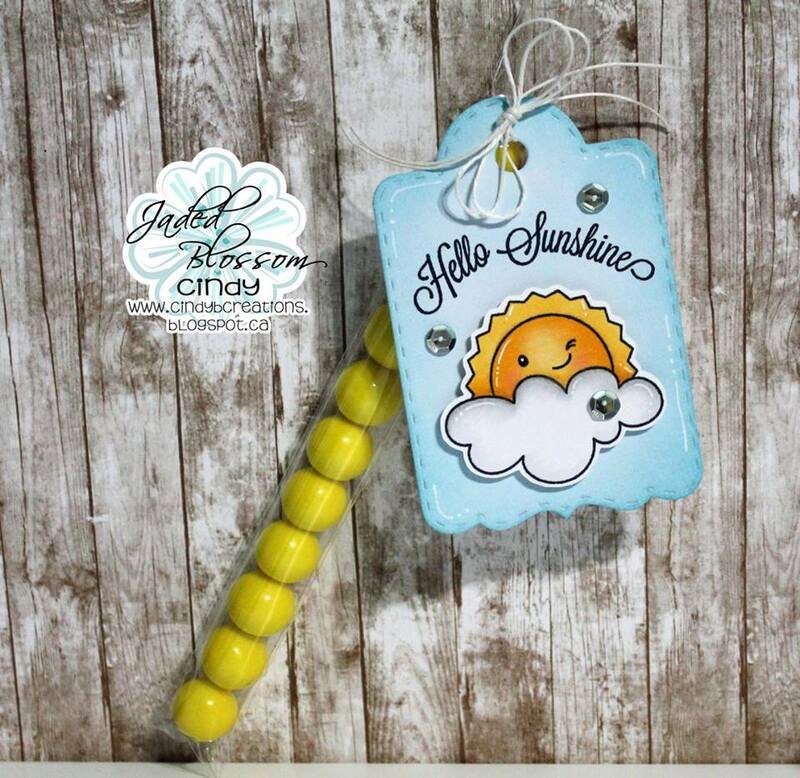 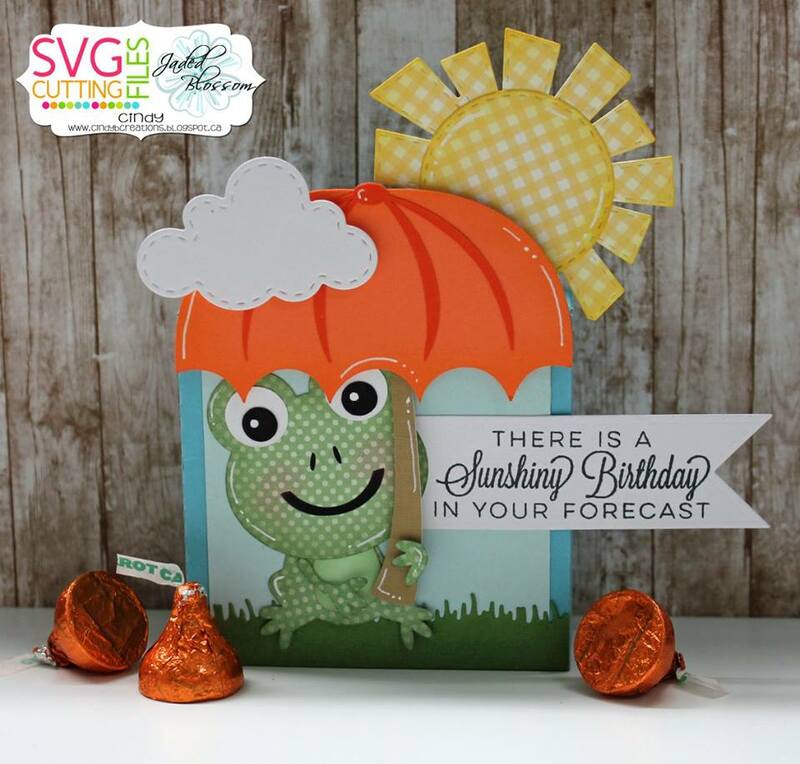 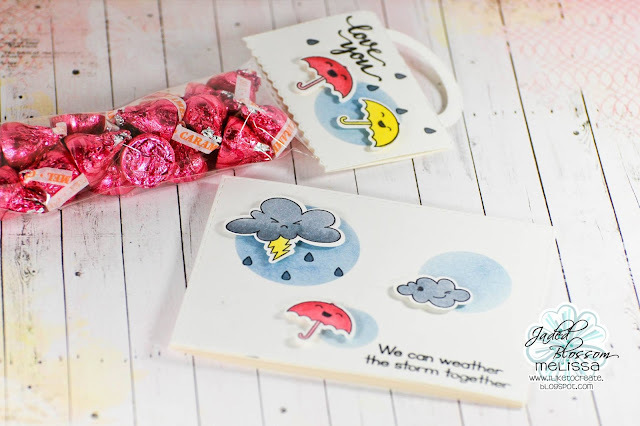 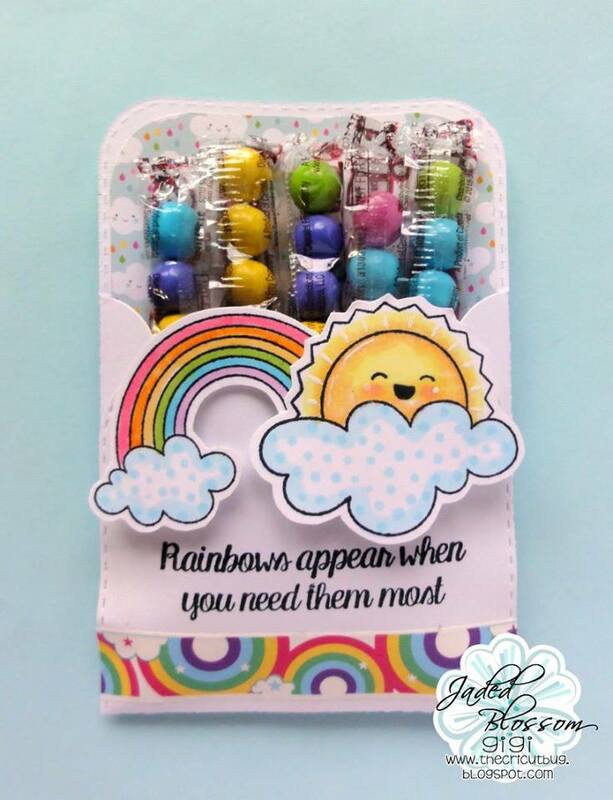 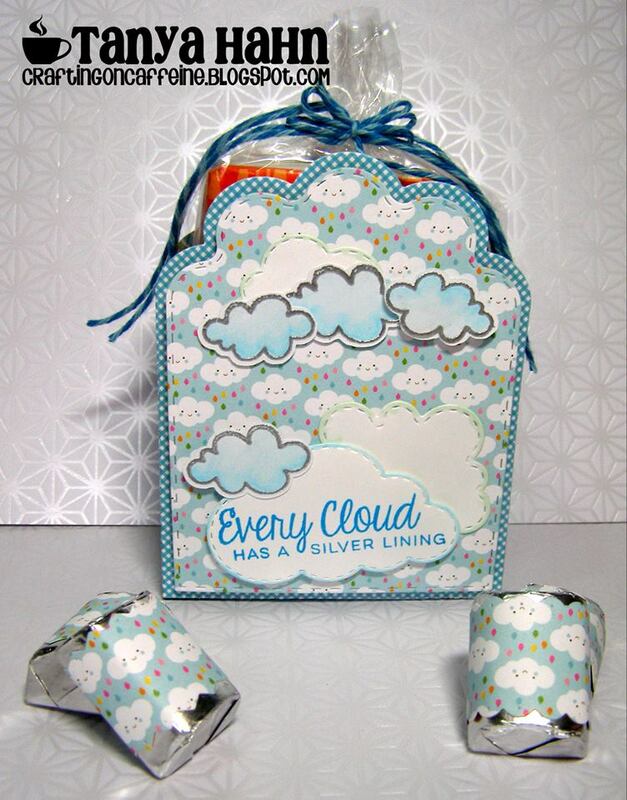 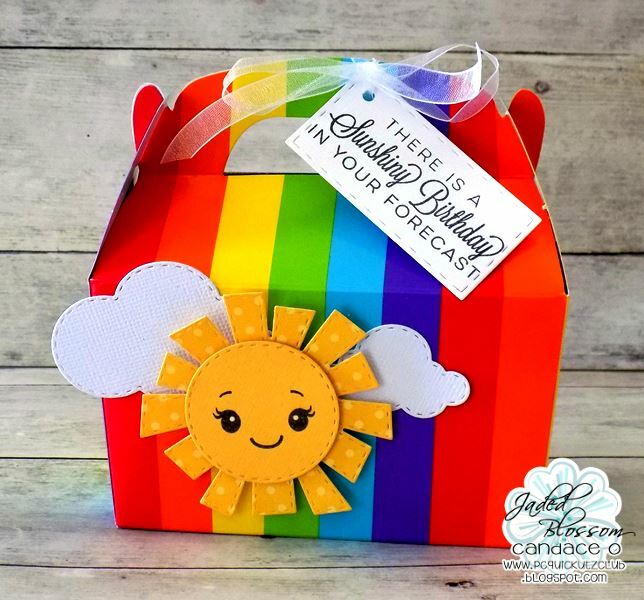 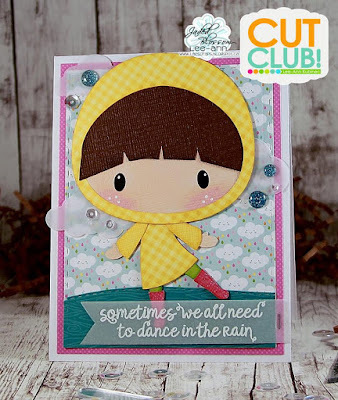 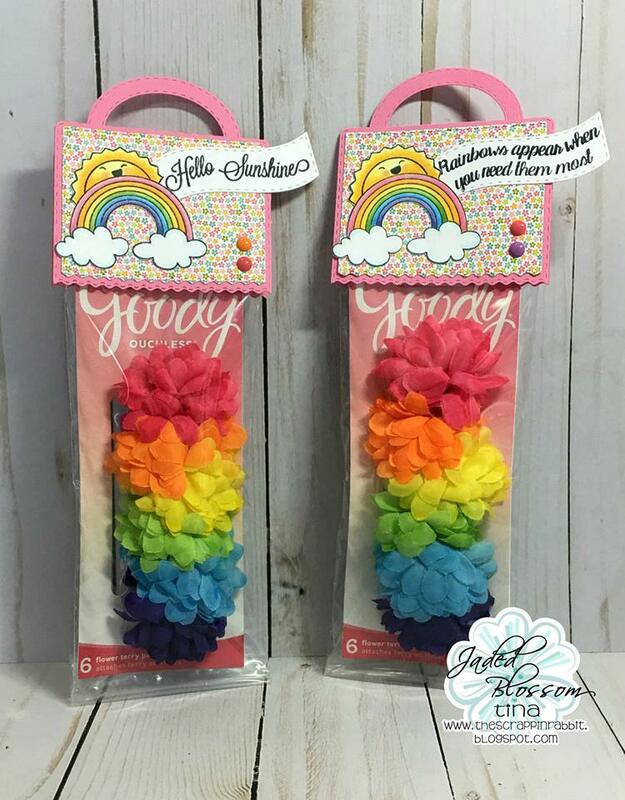 Adorable projects!! 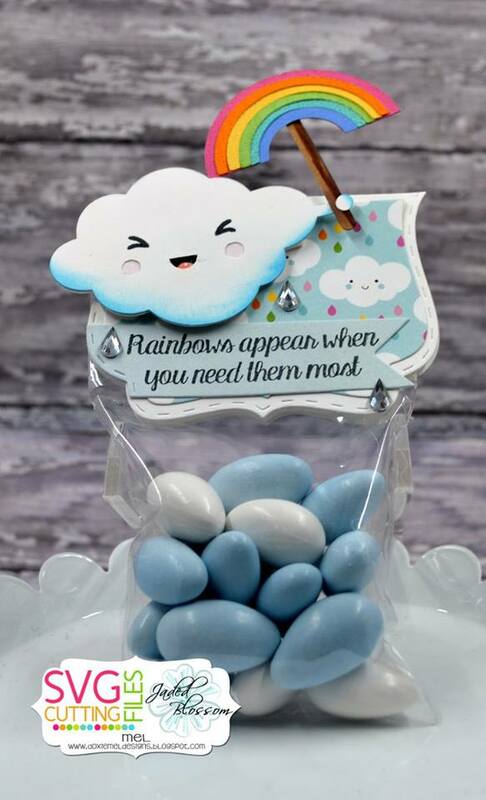 Love this release so far!